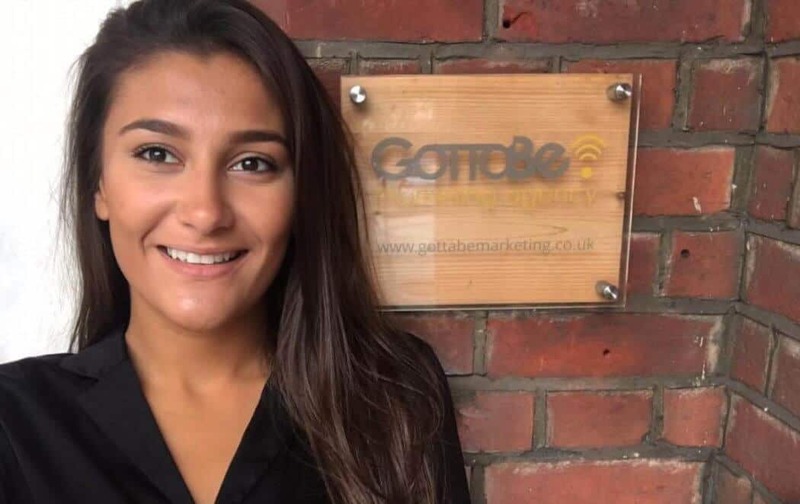 Last month at GottaBe!, we welcomed Bournemouth University graduate Shanice Bearsford- Walker as an Account Support Executive. Shanice studied BA (Hons) Events and Leisure Marketing where she developed a keen interest in digital and experiential marketing. Although Shanice is the first graduate to join the team from BU, here at GottaBe! we are well known for giving students opportunities, having taken on numerous placement and work experience students in the past. Shanice will be working along Senior Client Service Manager, John Stoffel, managing a health application platform – Univadis, part of Aptus Health. Shanice is the second Account Support Executive to the ever growing GottaBe!’ team within 3 months. In June, the team welcomed Wiktoria Frackowiak who joined the Booking & Talent Team. Due to the amount of work coming in the GottaBe! team is growing and so if you would like to join please send your CV to iwanttowork@gottabemarketing.co.uk.